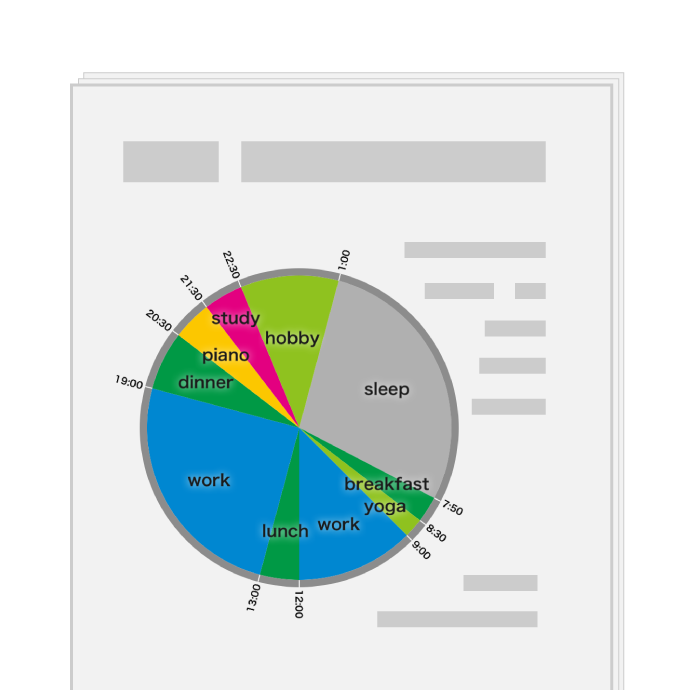 You can check routine work and schedules at a glance with a 24-hour clock. 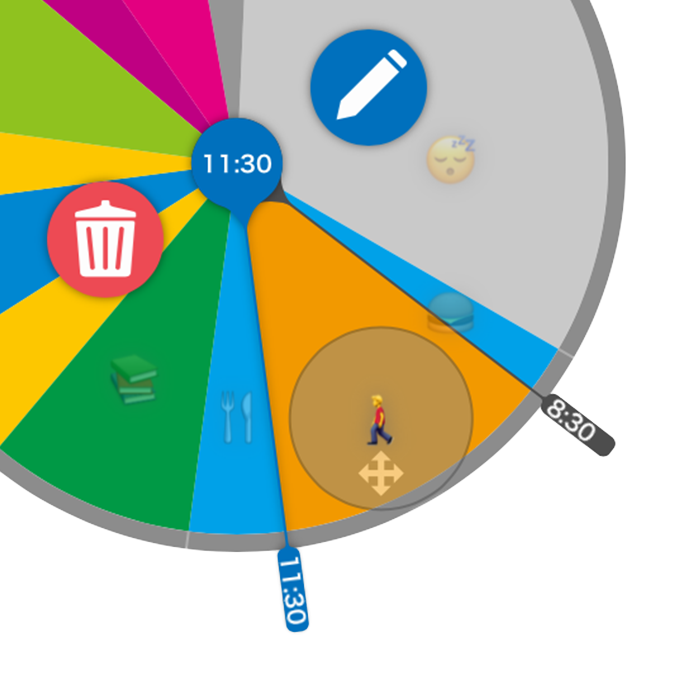 Splitting a daily schedule like a pie chart makes it easy to visually sense the time spent on each. You can receive notifications for every event. By displaying 24 divisions and sunset/sunrise, You can live with felling 24 hours. 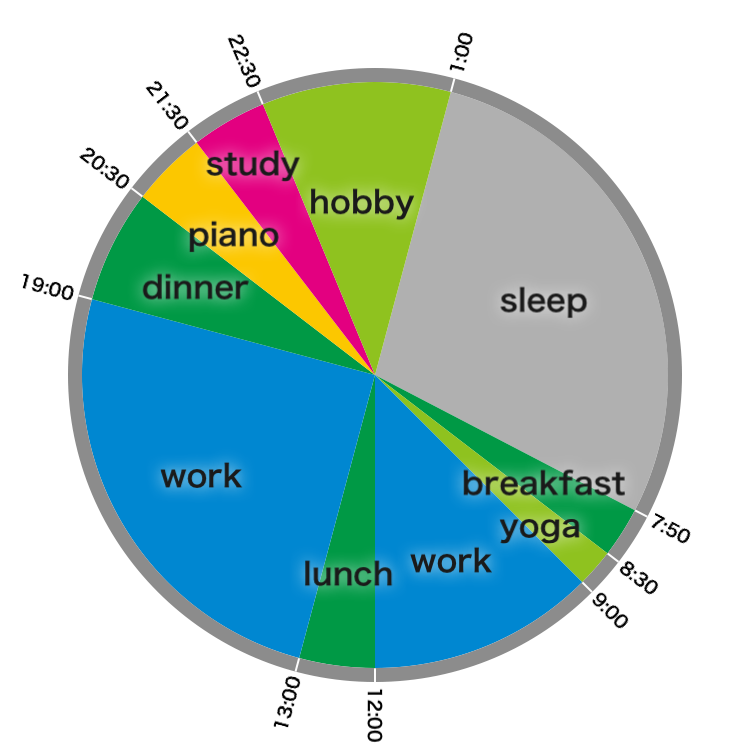 Easy to visualize your 24h life of daily schedules in a pie graph. You can receive notifications for every event. 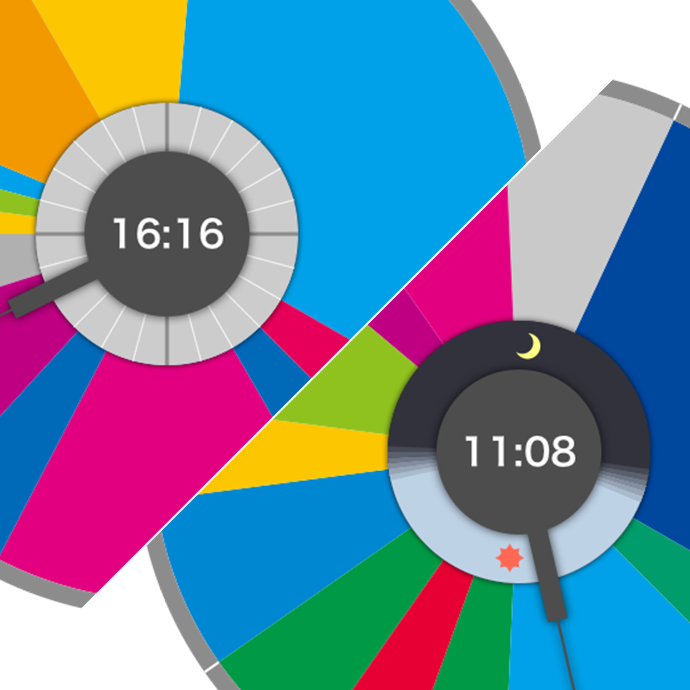 By displaying 24 divisions and sunset/sunrise, You can live with felling 24 hours. Wacca is intuitive operation so editing is easy. 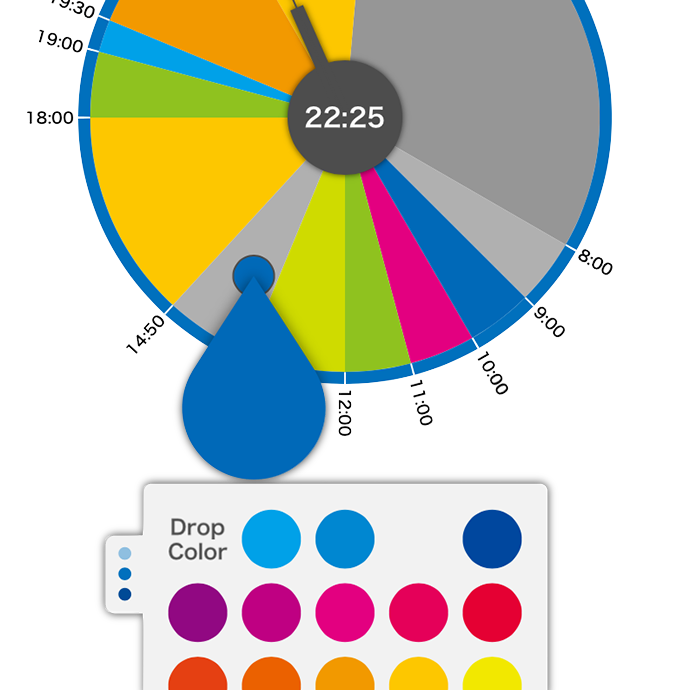 It is possible to organize a schedule more smoothly because you can drag the scheduled time modification. Color variations available in 24 patterns you can select. It is easy to save images of the schedule part, and it can be used in materials etc. 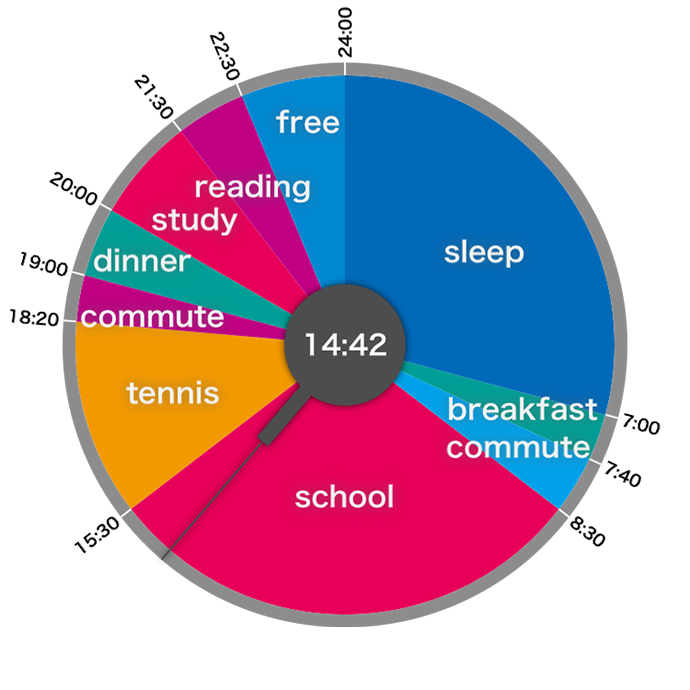 Since it corresponds to Apple Watch, you can check your daily routine and schedule at hand anytime soon. 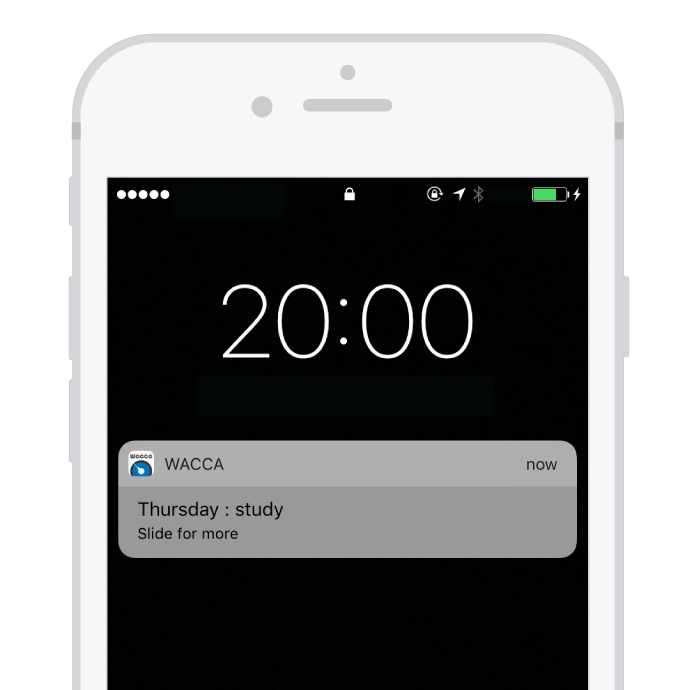 Of course you can receive notifications so you will never forget the schedule you registered.